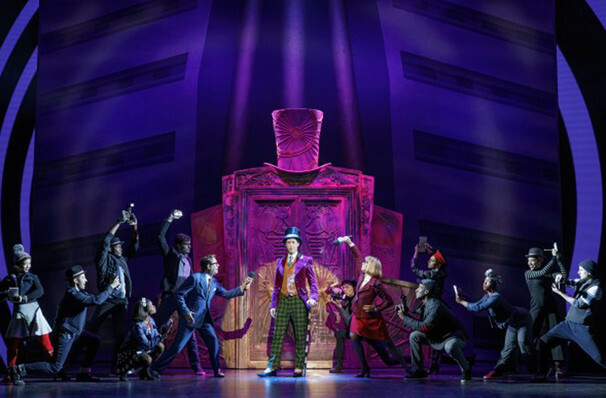 Willy Wonka and co take to the road on this Broadway spectacle's first tour! 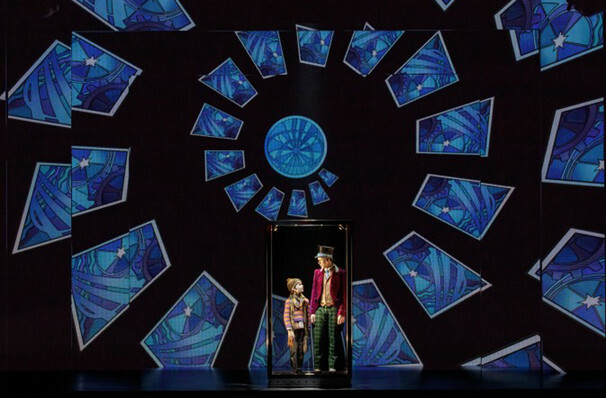 Why See Charlie and the Chocolate Factory? 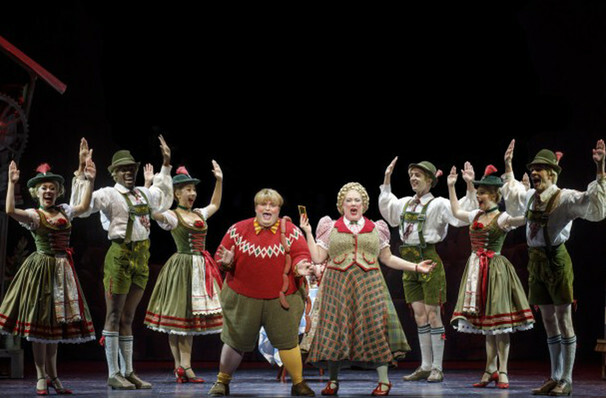 the famous book, now a fabulous stage musical! 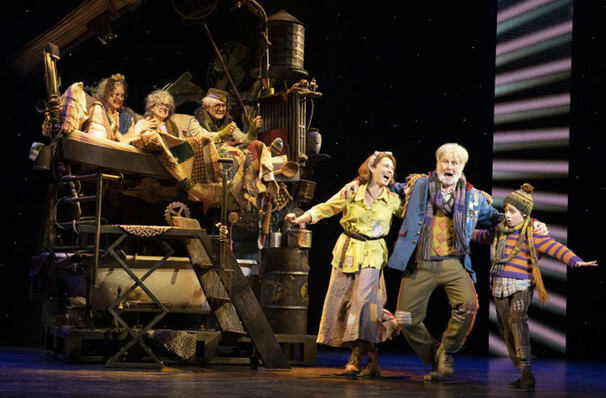 The acclaimed Broadway musical adaptation of Roald Dahl's beloved children's book is taking North America by storm in its national tour! 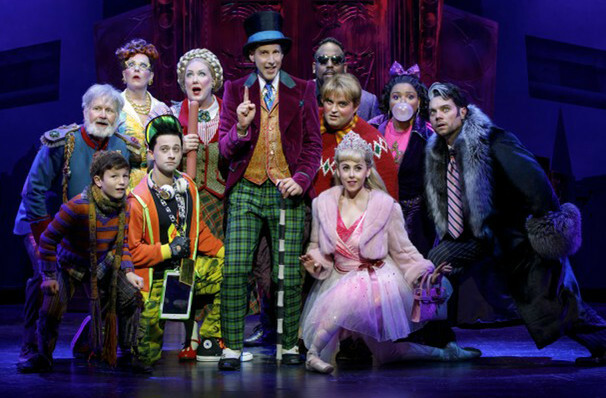 Proving to be a monster hit with audiences both on Broadway and in London, Charlie and the Chocolate Factory set the record for the highest weekly gross in West End history. 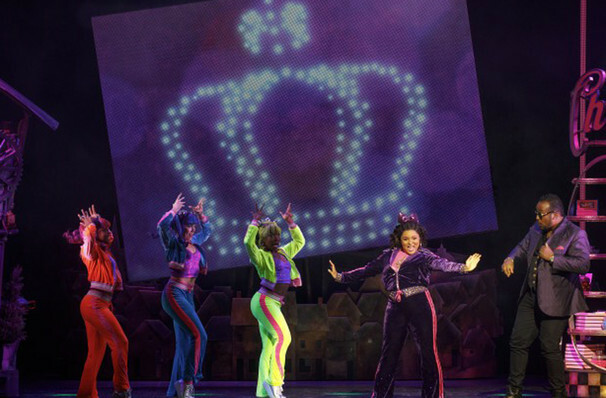 It also garnered two Olivier Awards for its lush costumes and creative lighting design and a Drama Desk award for its puppetry! 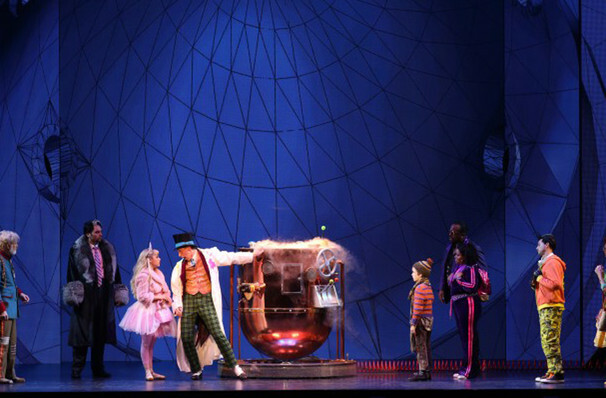 So step into a candy wonderland with this spectacular adaptation of Roald Dahl's classic. 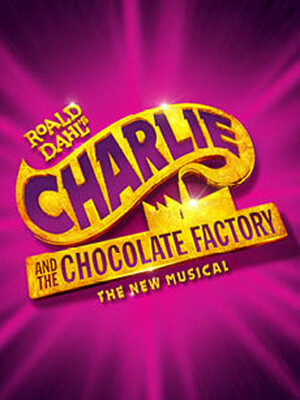 WHAT is Charlie and the Chocolate Factory About? Willy Wonka is the most famous candy maker in the world, an eccentric confectioner whose sugary treats are works of genius. Yet he is a total recluse, and no one else in the world has ever stepped foot inside his famous chocolate factory. That is until a contest is announced - five golden tickets have been hidden away inside five Wonka chocolate bars, and whoever finds them will be led on a tour of the factory by the mysterious Mr. Wonka himself. 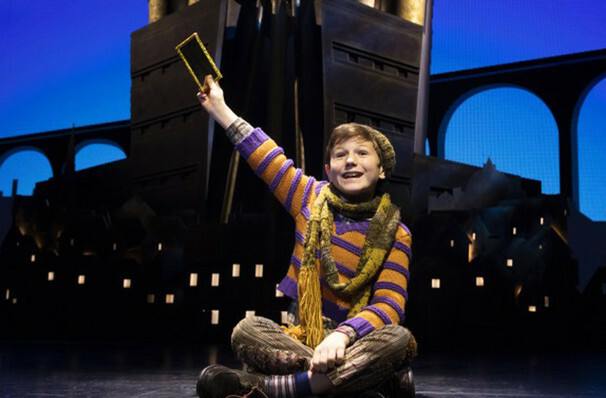 To find a golden ticket would be a dream come true for young Charlie Bucket, but given neither he or his grandparents who take care of him can afford a Wonka Bar, it seems an impossible one. But by a stroke of luck he finds some money on the floor, and rushing into the nearest shop, he buys a solitary Wonka bar and finds something gold glittering under the wrapper. And so Charlie is one of the chosen few who steps into the chocolate factory, a realm of candy covered delights where nothing is quite as it seems. While it is now considered a family favourite, the 1971 movie version received a mixed reaction upon its release, not least of all from Roald Dahl himself. The author was not a fan of Gene Wilder's portrayal of Willy Wonka, and would have much preferred his actor of choice, Spike Milligan, to have played the part. We do wonder, therefore, what he would have made of Johnny Depp in Tim Burton's remake? 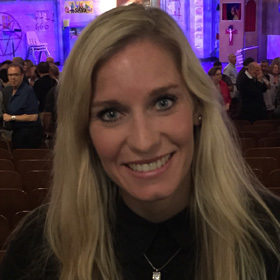 Sarah Bowden, Elijah Dillehay, Alex Dreschke, Jess Fry, David R. Gordon, Chavon Hampton, Sabrina Harper, Benjamin Howes, Karen Hyland, Lily Kaufmann, David Paul Kidder, Jennifer Jill Malenke, Joe Moeller, Tanisha Moore, Claire Neumann, Caylie Rose Newcom, Joel Newsome, Kevin Nietzel, Kristin Piro, Clyde Voce, Armando Yearwood Jr., and Borris Anthony York. As the lights fade and the fuelled giggles are heard, I realize that a Roald Dahl fan will forever be young at heart! Sound good to you? 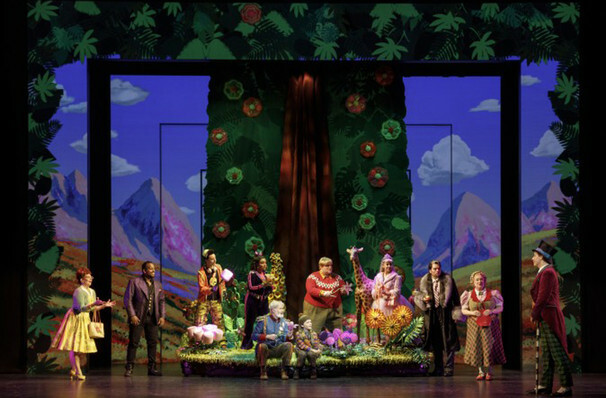 Share this page on social media and let your friends know about Charlie and the Chocolate Factory at Hershey Theatre. 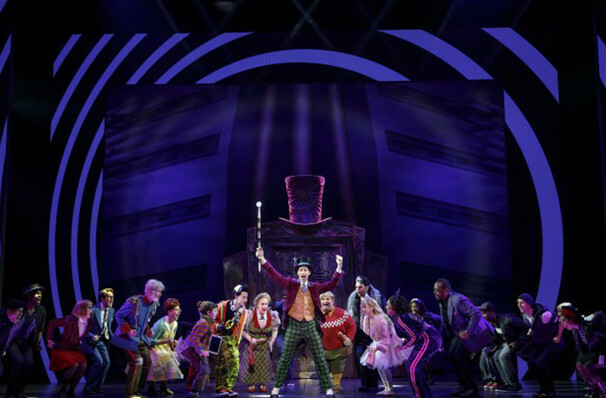 Please note: The term Hershey Theatre and/or Charlie and the Chocolate Factory as well as all associated graphics, logos, and/or other trademarks, tradenames or copyrights are the property of the Hershey Theatre and/or Charlie and the Chocolate Factory and are used herein for factual descriptive purposes only. 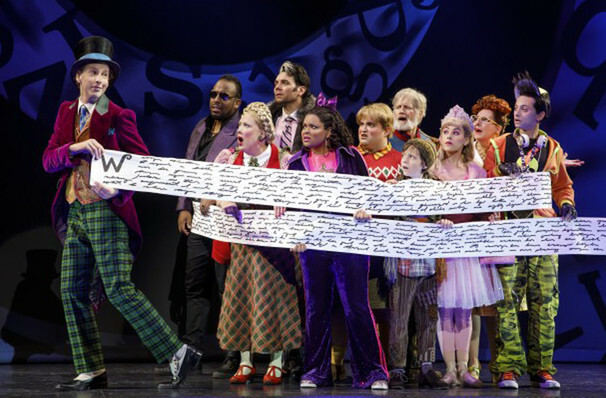 We are in no way associated with or authorized by the Hershey Theatre and/or Charlie and the Chocolate Factory and neither that entity nor any of its affiliates have licensed or endorsed us to sell tickets, goods and or services in conjunction with their events. Hershey Harrisburg Theatre is part of the Theatreland Ltd Collection. 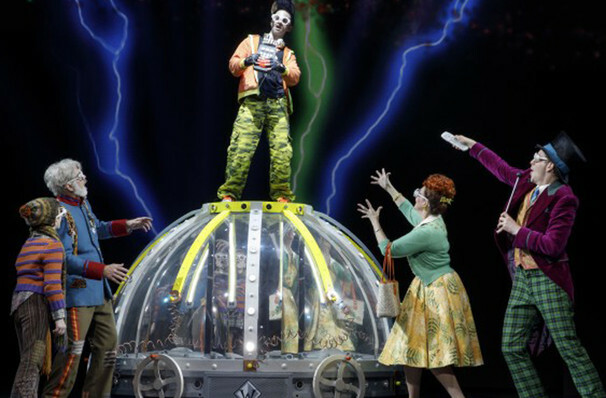 Established in 2003, Theatreland offers the largest individual collection of websites providing complete, impartial guides to all the theatrical, musical and performance arts events and venues in the world's greatest theatre cities, from New York's Broadway to London's West End and from the showrooms of Las Vegas to Shakespeare's Globe Theatre.